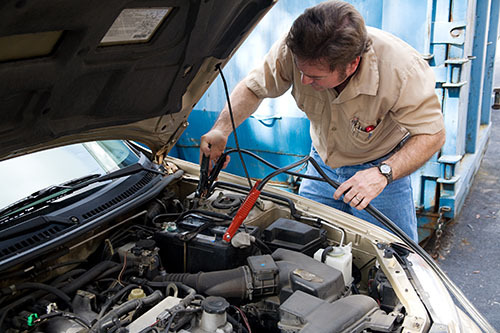 Providing guaranteed quality mechanical and electrical automotive repairs. GSD Automotive is a family business that has been in operation for over 40 years, providing quality workmanship at competitive prices. 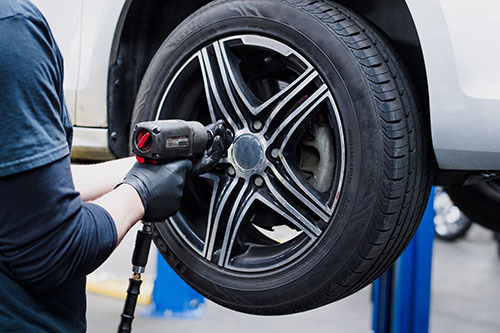 Located in Moonee Ponds, we’re the leading choice for those requiring car repairs in Flemington, Essendon, Ascot Vale and other nearby suburbs. 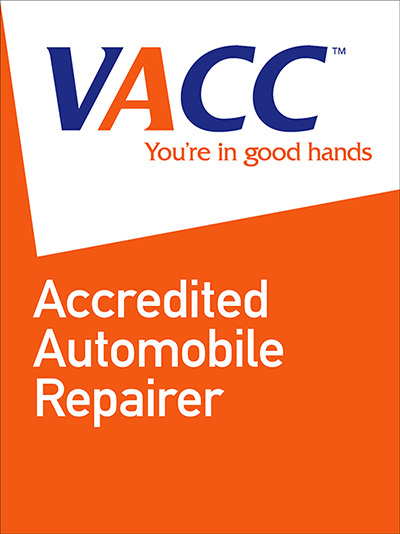 Our VACC Accredited workshop is fitted with the most up to date equipment and our highly-trained technicians are equipped to meet the continual challenges created by changes in motor vehicle technology. This ensures we can carry out a wide range of different repair and servicing jobs on virtually any make or model. Customer care is our main priority, and we always endeavour to complete your job in the specified time frame – at the best possible price. Click any of the services below for more information. We welcome and invite you to visit and inspect our operations at any convenient time and look forward to be given the opportunity to be of assistance to you. 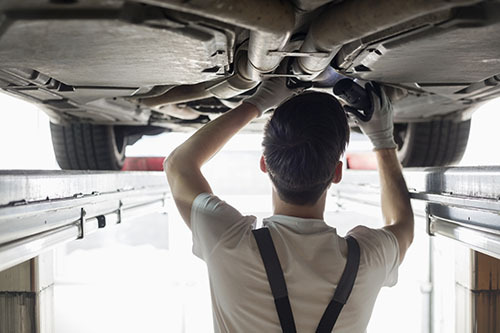 If you’re searching for a reputable mechanic that offers mechanical and electrical automotive repairs, look no further than GSD Automotive. 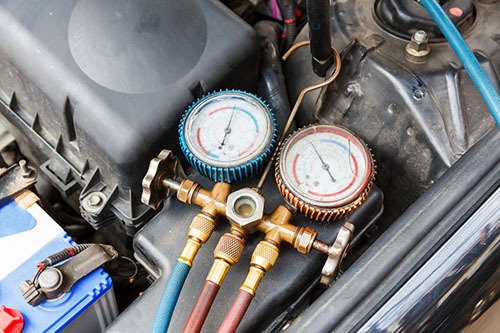 From general servicing through to auto electrical work, we have you covered. To book an appointment, contact us today on (03) 9375 2278, or book a job online. We’re open Monday to Friday 8am-5pm, as well as Saturdays by appointment. 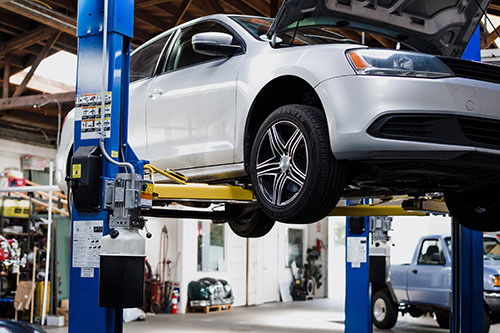 GSD automotive offers a competitive car servicing in Moonee Ponds. We make sure that your car hums happily after we finish working on it. 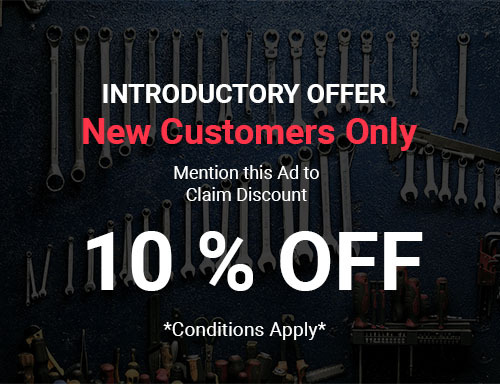 If you are looking for the best car servicing in Moonee Ponds, then look no further! Our clients are very important to us. Our goal is to satisfy them with the quality workmanship we provide. For over 40 years of service, our clients come to trust us. 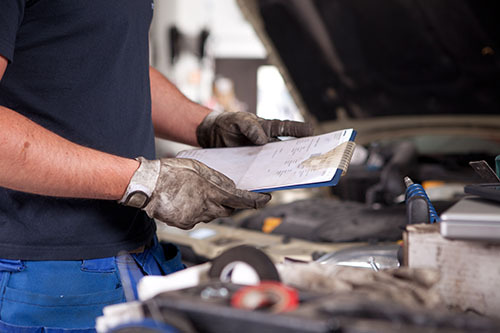 We'll take care of all of your auto repair needs.